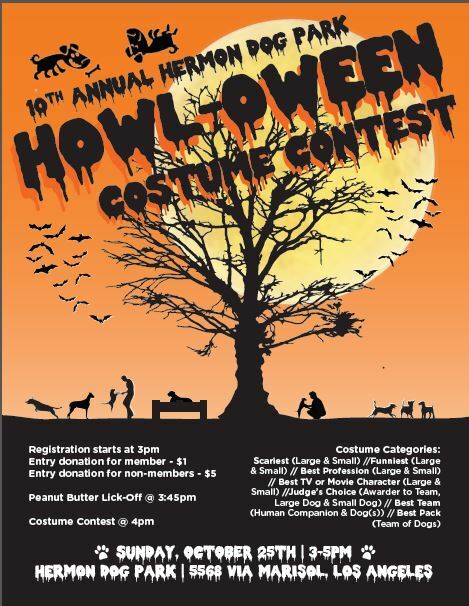 Our Official HOWL-oween 2015 Flyer- Print and Share! Snakes, Bats and witches galore… Let’s see what this Halloween has in store! 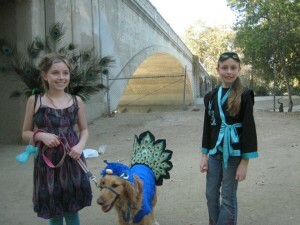 Bring yourself, family and pets over to our Spooktacular Event! 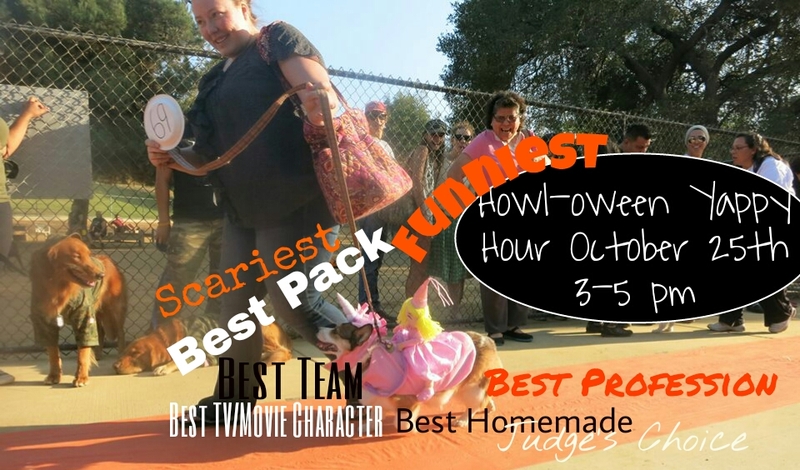 Please be at the park at 3:00 pm to register your costumed pet, at 3:45 pm we will hold the Peanut Butter Lick-off Contest (in both the small and large side),at 4:00 pm the dogs will walk down the Ruff-way. 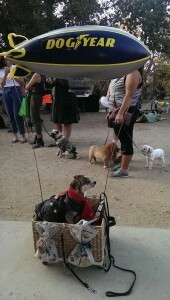 Prizes will be given at 5:00 pm. To get some ideas for costumes, check out our past HOWL-oween photos.